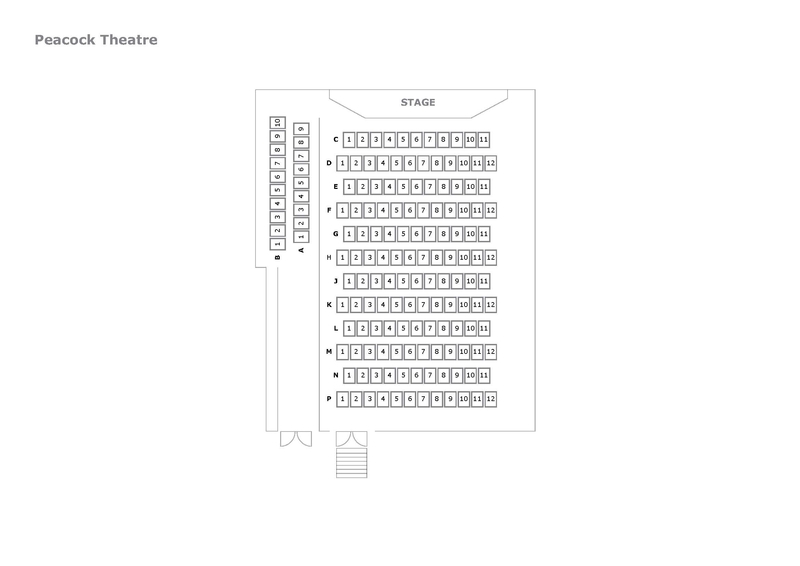 Standby Policy: Tickets are on sale via both the Abbey Theatre and DTF Box offices until 12pm day of performance. After 12pm on day of performance all tickets aside from Final Call special offer tickets will be available from the venue only. Wheelchair Access: If you are a wheelchair user, please contact the Abbey Box Office directly.